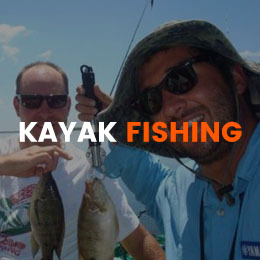 WELCOME TO HUNTERSKI NOW CALLED LEGEND KAYAKS! 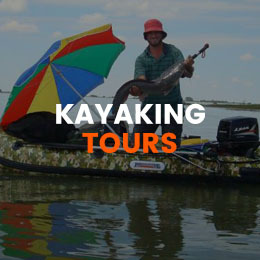 We manufacture 10 kayak models in house in Park Rynie, KZN, South Africa. 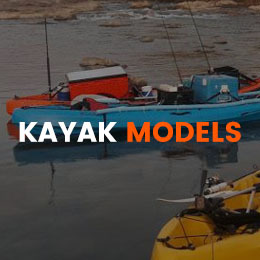 One of these models are bound to suit your required use for a kayak. 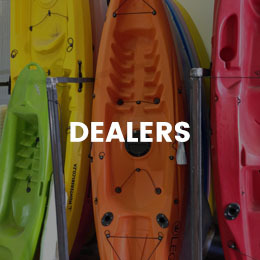 It is always best to discuss the primary intended use of the kayak before purchasing, so drop me an email on brian@hunterski.co.za to get the kayak paddling or ball rolling. We then have an ever growing range of extras and accessories. 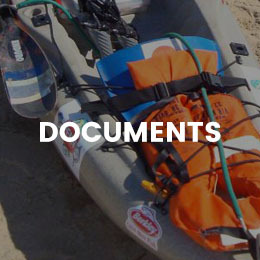 Again, some of these may suit certain purposes, so lets discuss what you may need for your type of paddling. 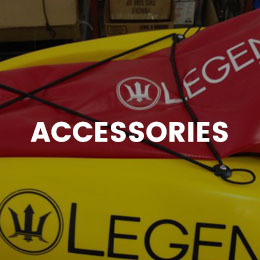 Visit www.legendkayak.co.za to see our updated products. 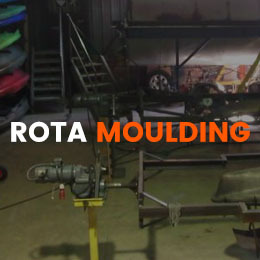 The process we use to manufacture the kayaks is called rotational moulding. 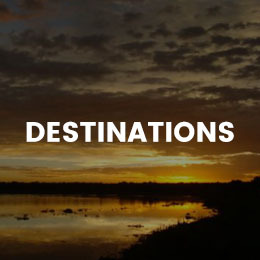 Plastic products are extremely durable and many different products can be made with this process. 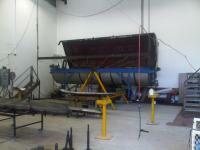 We offer mould design and manufacture, from an idea, and then bring the mould into production. This means that our client owns the mould and we manufacture for them, thus all our client has to do is market the product.